Check out Laurie’s Easter bonnet! For the month of March, Women’s History Month, the blog series, Worker Wednesday, devoted to war production employee publications, in particular those of Higgins Industries, the Eureka and Higgins Worker, will focus on women workers. 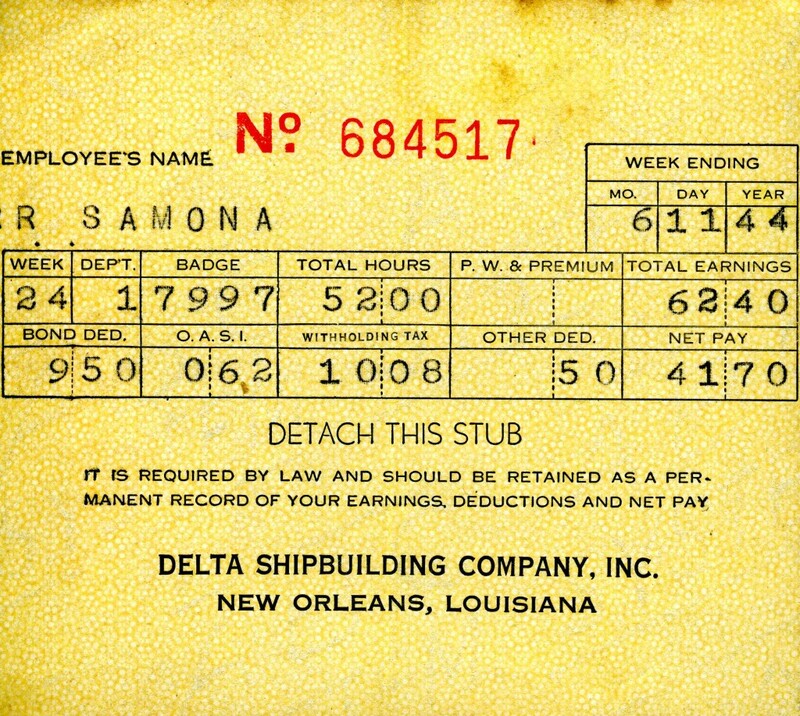 Higgins Industries employed over 20,000 in plants across the New Orleans area. Among these employees were thousands of women. Higgins notably hired women and minority workers for skilled and supervisory positions and built vocational programs to instruct these workers in skilled tasks. 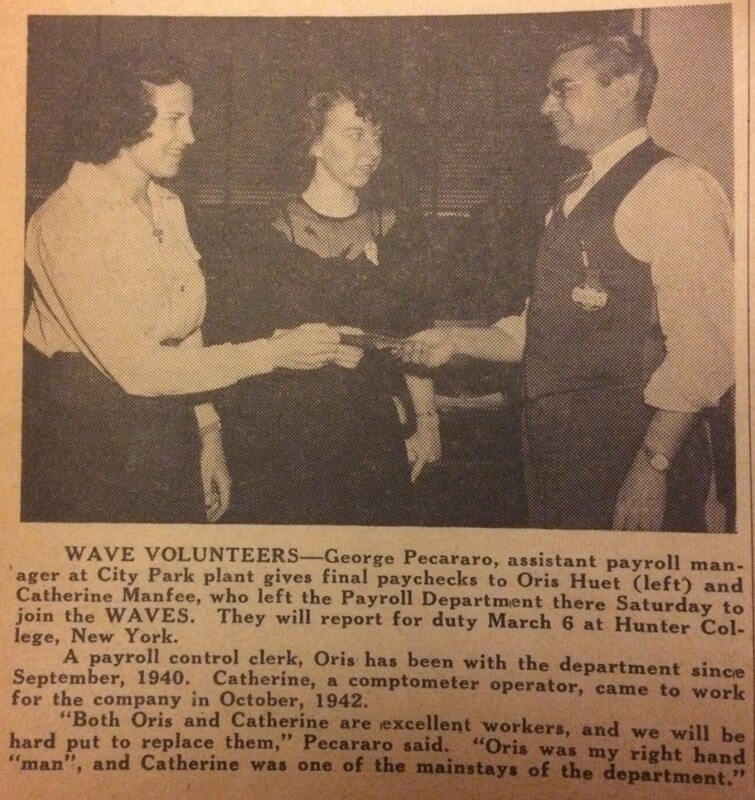 In the March 30, 1945 issue of the Higgins Worker, winners of the “Miss Carbon” contest were featured. Higgins crowned a “Miss Carbon, Day” and “Miss Carbon, Night”, one from each shift. The winners of this personality contest were selected via monetary vote. Fellow workers contributed $1 per vote to the Red Cross, raising a total of $1045.15. Frances Moreau was “Miss Carbon, Night” and Hannah Slayton was “Miss Carbon, Day.” Their “King Carbon” was WWII veteran D. Dahmes. For the month of March, Women’s History Month, the blog series, Worker Wednesday, devoted to war production employee publications, in particular those of Higgins Industries, the Eureka and Higgins Worker, will focus on women workers. Higgins Industries employed over 20,000 in plants across the New Orleans area. Among these employees were thousands of women. Higgins notably hired women and minority workers for skilled and supervisory positions and built vocational programs to instruct these workers in skilled tasks. 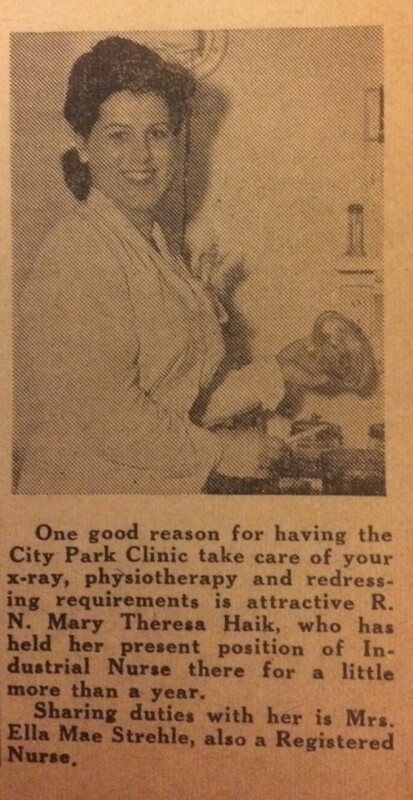 One of these women was Industrial Nurse Mary Theresa Haik pictured below in the March 16, 1945 issue of the Higgins Worker. The issue March 3, 1945 issue of the Higgins Worker featured women in several columns. One piece focused on women workers who were actually leaving Higgins to enter the service. Oris Huet and Catherine Manfee who had both worked in the Payroll Department were departing Higgins in March 1945 (Oris after nearly five years!) to join the WAVES. (Women Accepted for Volunteer Emergency Service), the women’s division of the US Navy. From the staff of Higgins Industries 70 years ago and from The National WWII Museum today, Happy Secretary/Administrative Professional’s Day. This week, April 6-12, 2014 is the Week of the Young Child™, an annual celebration sponsored by the National Association for the Education of Young Children (NAEYC). In conjunction, this week’s Worker Wednesday touches on childcare in WWII. 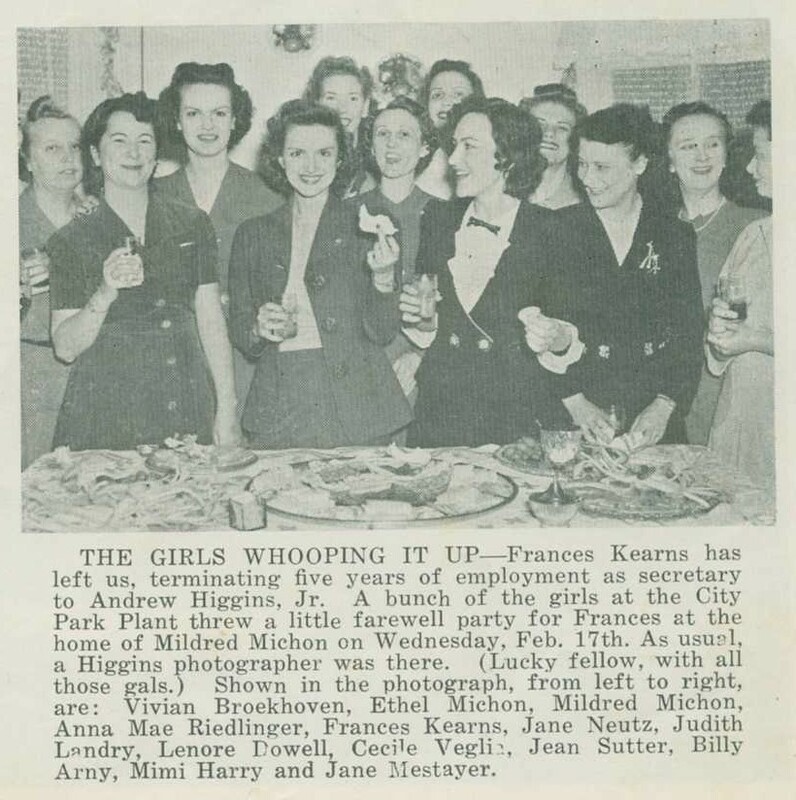 April 1944 marked the end of the Higgins Industries publication, The Eureka News Bulletin and the rise of the new Higgins publication, The Higgins Worker. The new publication was more like a newspaper than a magazine—printed on newsprint, shorter in format and available to employees every Friday. The topics were current and concerned matters of everyday employee life, like childcare. The need for womanpower during WWII brought to the forefront the issue of what to do with the kids while mom is at work. For the first time, there were more married women than single women in the workforce, some of them mothers. Childcare centers were opened around the nation. Federal subsidies from the Federal Works Administration provided extra support for communities, employers and families in need of childcare. 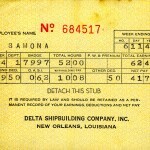 Families paid fees which were capped at 50 cents per day in 1943 and 75 cents in July 1945. Some of them, including the one at Higgins Industries, even operated 24 hours a day, for mothers working evening and night shifts. The daycare at Higgins, opened 70 years ago this week, was located in Shipyard Homes, a public housing project established in 1943 to house employees and their families. In July 1944, there were a peak 3,102 federally-subsidized child care centers, enrolling 130,000 children. The center at the mammoth Kaiser Shipyards in Richmond, California could accommodate over 1,000 children. At the end of the war, many of the subsidized childcare facilities were closed under the assumption that the need was no longer there. California, the state with the most children enrolled in childcare, mounted the loudest protest against withdrawal of funding and some funds continued to flow into the program through early 1946. 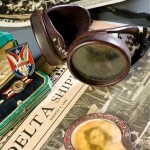 By July 1946, less than 1/3 of the wartime centers remained open. 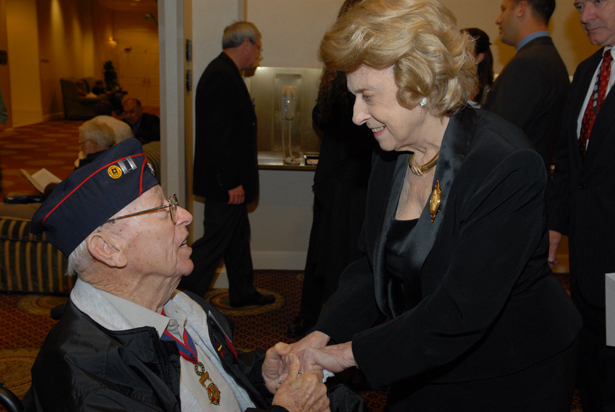 The passing of former US Representative Lindy Boggs on Saturday represents a great loss to The National WWII Museum and its large community of supporters. 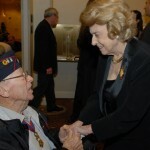 A gracious and determined figure who did much to bring minorities and women into the political mainstream in America, Boggs was heavily influenced by the World War II experience and played a key role in advancing the Museum’s development and mission. 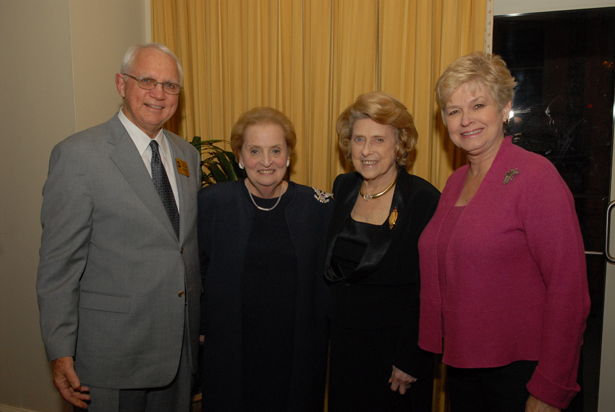 Lindy Boggs served on the Museum’s Board of Trustees from 2002 to 2007, following service as US Ambassador to the Vatican. Her board tenure coincided with a period of intensive planning and growth for the New Orleans cultural institution. 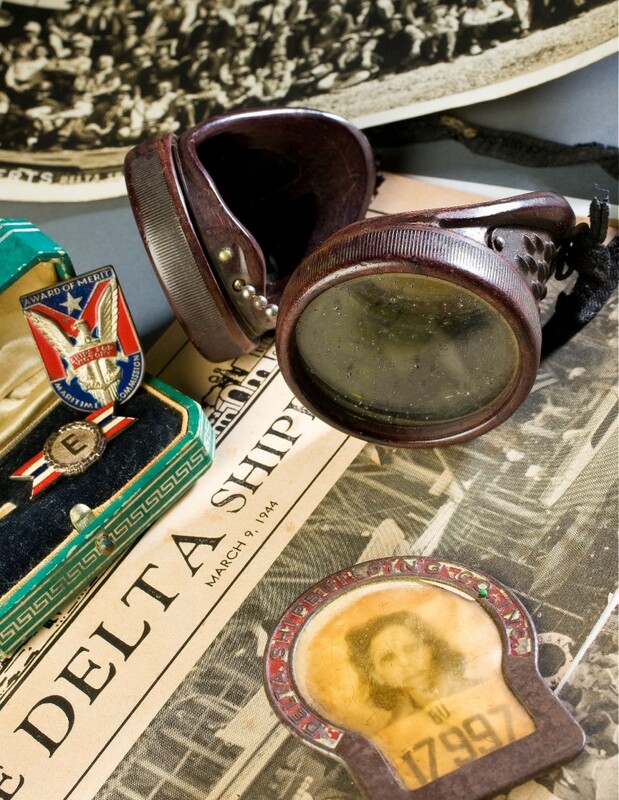 In 2003, Congress designated what was then known as The National D-Day Museum as America’s National WWII Museum, setting into motion a broad expansion of the Museum’s scope to cover all aspects of the war. 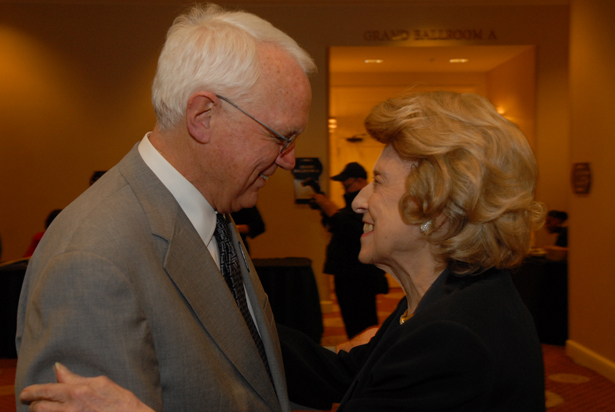 Boggs, who served nearly 18 years in Congress beginning in 1973, worked closely with US Rep. Bob Livingston, another Louisiana representative, in securing a $4 million federal appropriation essential to early planning for The National D-Day Museum, which opened in 2000. She also highlighted the WWII contributions of the WASP, or the Women Airforce Service Pilots, who received belated national recognition with the Congressional Gold Medal in 2009. 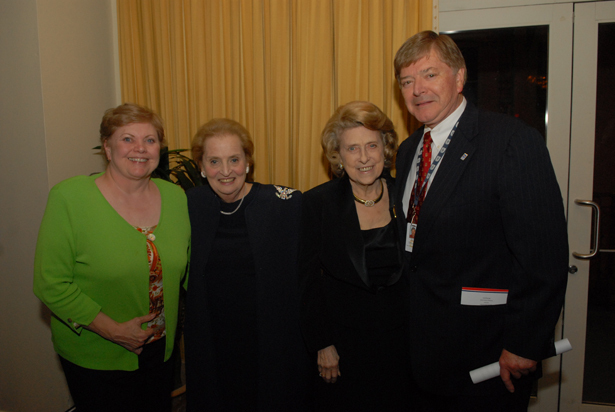 Before her move from New Orleans to Chevy Chase, Maryland following Hurricane Katrina, Boggs agreed to provide the introduction for former Secretary of State Madeleine Albright at the Museum’s International Conference on World War II in November 2006. 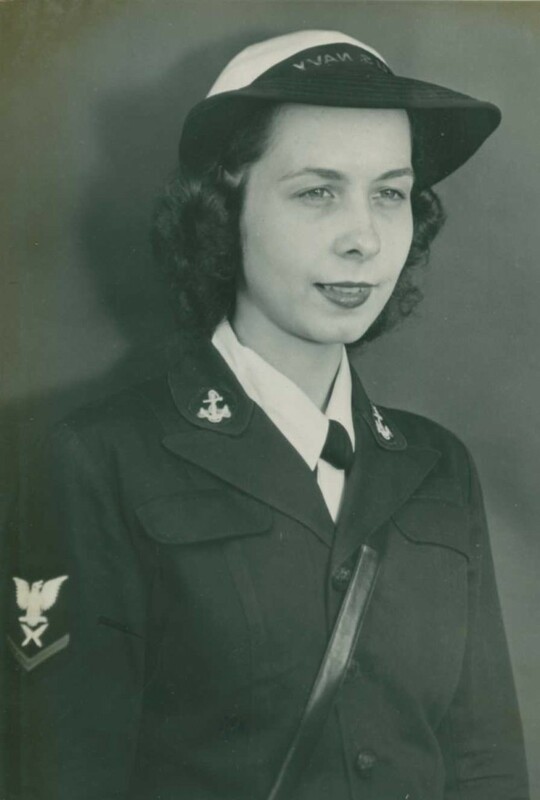 While she faced health difficulties at the time, Boggs gave a flawless performance and was warmly greeted, recalls William Detweiler, the Museum’s military affairs consultant and a longtime Boggs friend. 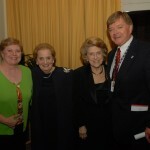 “She had not made many public appearances since Hurricane Katrina and everyone that knew her wanted to speak to her and hear that greeting, ‘Darling, so good to see you.’ The love and respect was very evident,” Detweiler said. 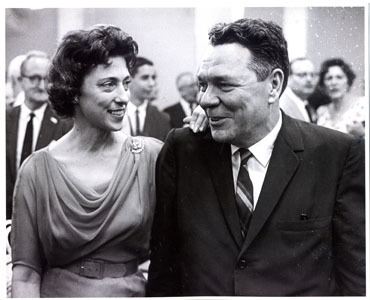 Lindy Boggs won a special election to take over the Congressional seat of her husband, Hale Boggs, his plane disappeared in Alaska in 1972. 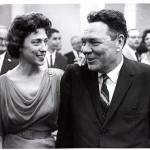 Hale Boggs had served in the Navy during World War II and became a Democratic Party star in the postwar period, holding the post of House majority leader at the time of his disappearance. 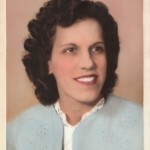 As repercussions from World War II were deeply felt in American society, Lindy Boggs became a more forceful advocate for civic causes, joining a campaign by the Independent Women’s Organization in New Orleans to root out political corruption. 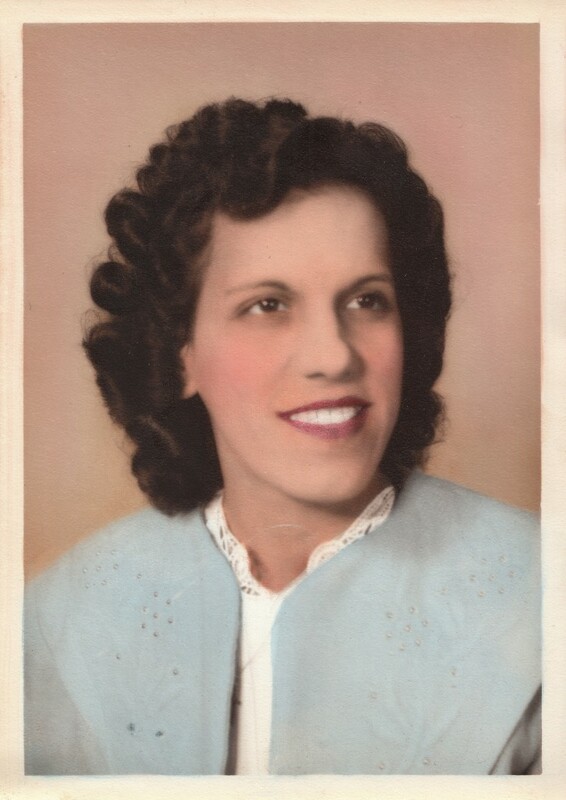 As a close advisor to her husband and, later, as a member of Congress, she emerged as leading voice for minorities, women and the poor, assuming a mantle of leadership clearly influenced by the war era, according to Mueller. 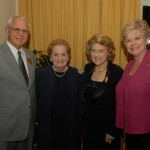 The Museum president visited Mrs. Boggs at her home in the Washington DC area in May 2012 to pay respects to the longtime friend and update her on the Museum’s progress. 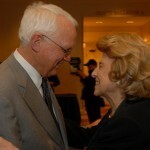 Lindy Boggs greets a veteran at the 2006 International Conference on WWII. Seventy years ago today, the WAVES (Women Accepted for Volunteer Emergency Service), the women’s division of the US Navy, celebrated a first birthday. Formed on 30 July 1942, the WAVES numbered 27,000 by the end of year one. Visit last year’s post on the formation of the WAVES. 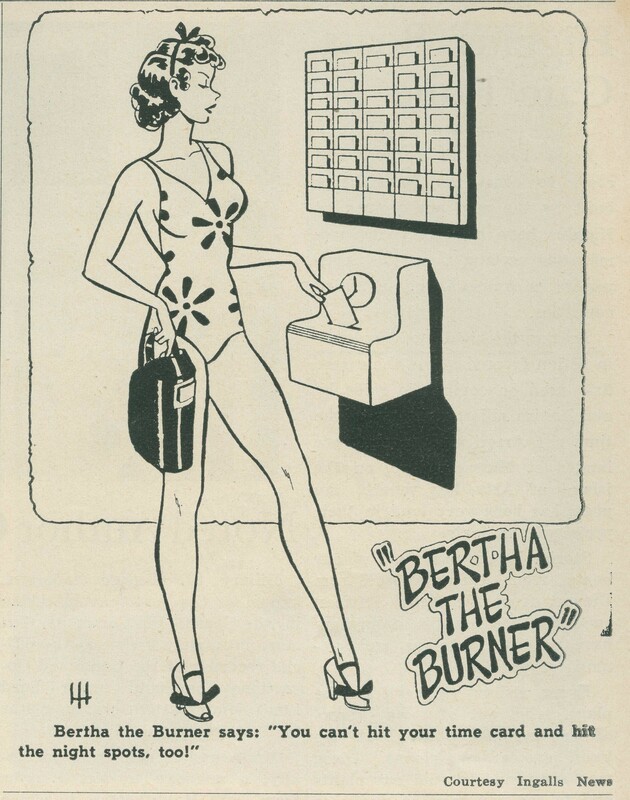 The July 1943 issue of the Higgins Industries publication, the Eureka News Bulletin featured this cartoon, courtesy of the Ingalls News (Ingalls Shipbuilding, Pascagoula, MS). Although Rosie the Riveter is now the most well known characterization of the female worker during WWII, other figures stood beside her (some clad in bathing suits). Bertha the Burner, Wendy the Welder and Jenny on the Job were just a few of the others.